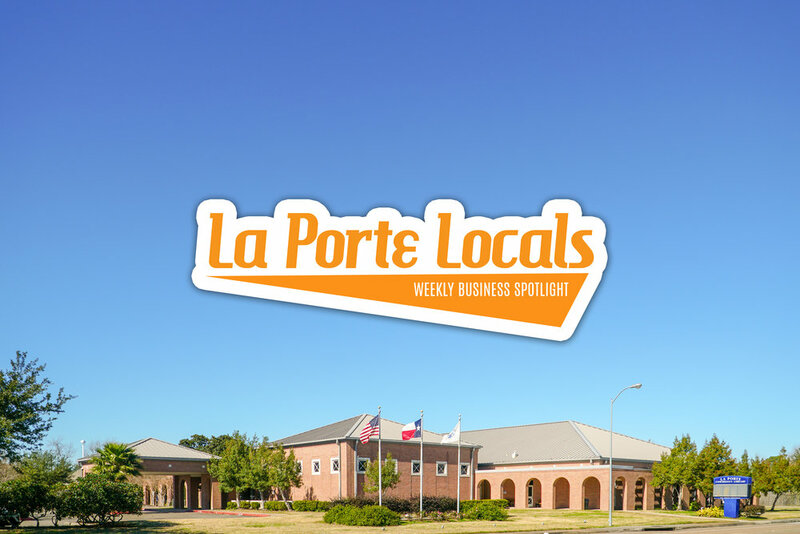 La Porte, Texas is a small Texas town located just south of where the Houston Ship Channel meets Galveston Bay. We are rich in history, and built on community. 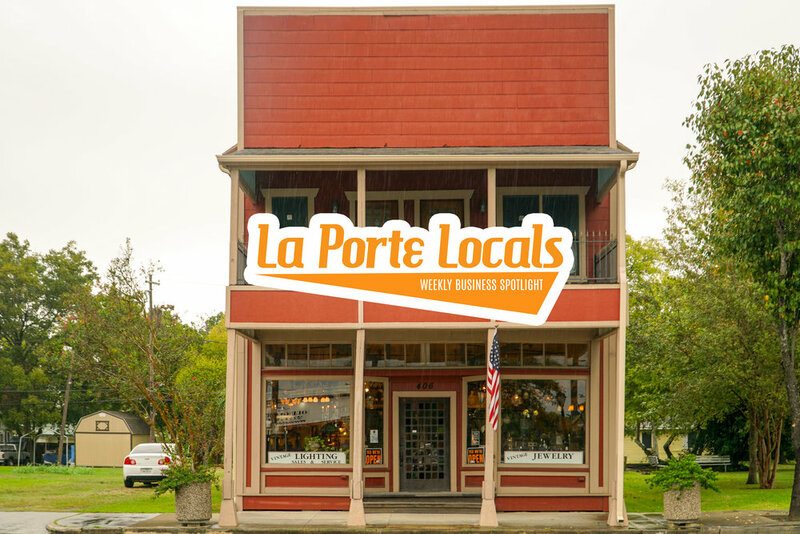 Established in 1892, many of the families who settled here still call La Porte home and there's a reason for that. 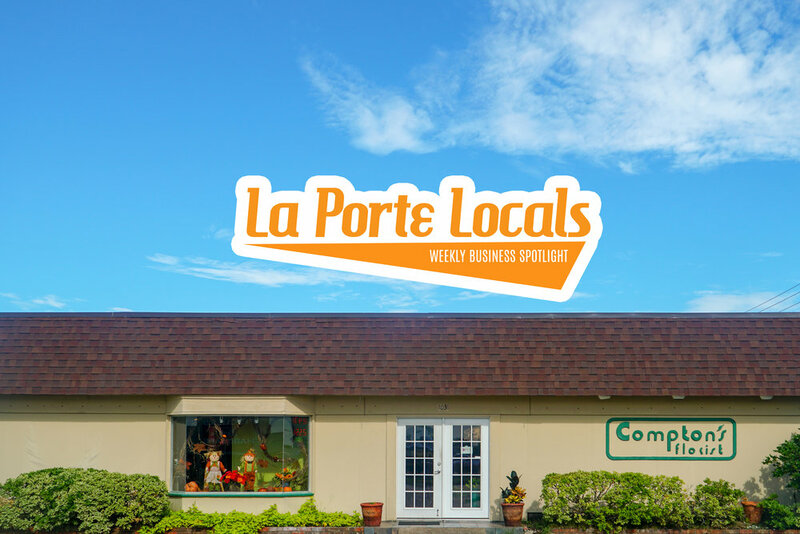 A roaring tourist stop in the 40's, La Porte is now a sleepy escape from the reality of the big City. 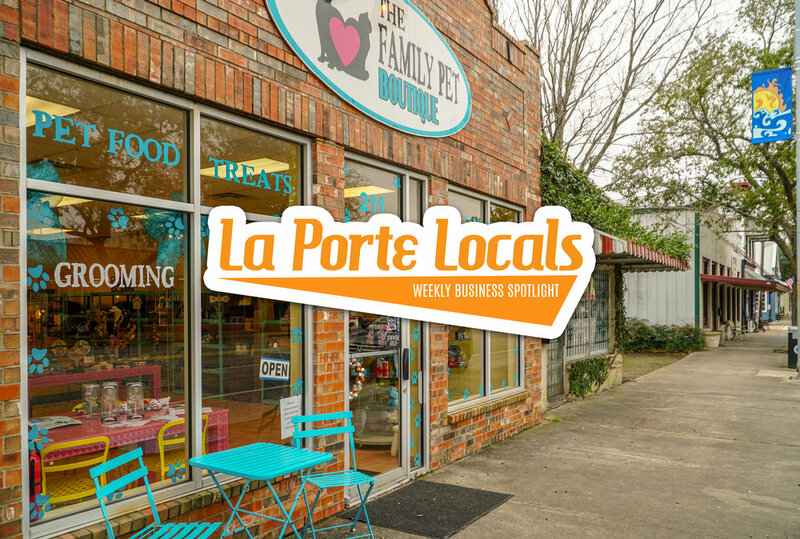 Just 35 minutes from downtown Houston, La Porte offers a quiet escape from reality, friendly faces that will know your name before you leave, and a unique visitor experience that leaves you feeling like a local. From bay views to boutique shopping to history lessons that helped shape our nation, we have much to offer and at a slower pace than this fast paced world can offer! The industry that surrounds us is a huge part of that. The people that live in our community and the work that they do is invaluable to our nation. They tell our story. While we are proud to be an industry town, we are also proud to be so much more. We are truly a hidden gem on galveston bay, and quite frankly we like it that way. Sylvan Beach Park is home to two sandy beaches perfect for sand castle building, as well as the longest fishing pier in the state measuring 1.100 feet over the water! 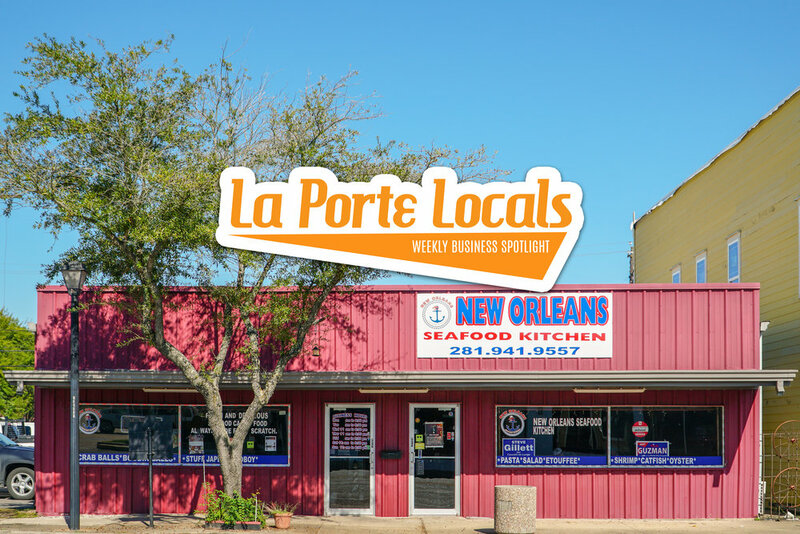 From speckled trout to drum you can always be sure you'll have to put up a good fight in La Porte! Come with us on an aerial tour of the San Jacinto Monument & the Battleship Texas! Take an aerial tour of one of our favorite parks. From the wave pool, to the dog park with seperate areas for large and small dogs, to the picnic area for a nice breezy afternoon escape, there's much to love about Little Cedar Bayou Park! Come see it today! Take an aerial tour of one of the City's hidden gems Seabreeze Park! A resident only park located at 1300 Bayshore Drive complete with a fishing pier, fire pit, picnic area, playground, and more! 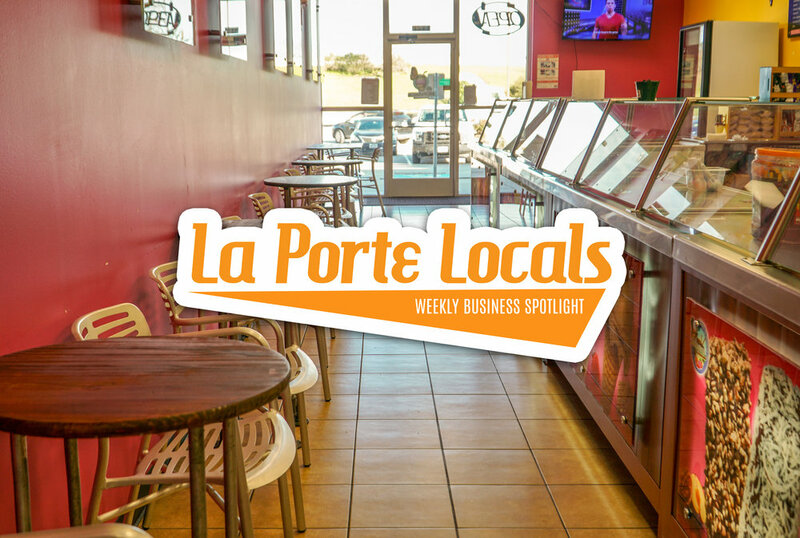 Just one of the many perks to calling La Porte home! An aerial tour of the Houston Yacht Club, the oldest yacht club in Texas! La Porte is home to Pecan Park - a premiere baseball complex featuring 10 manicured fields for every age group. These fields include all of your must have's including dug outs, bleachers, and even lighting for night games. The park itself offers a great place to entertain the other little ones while your kids are on the field.